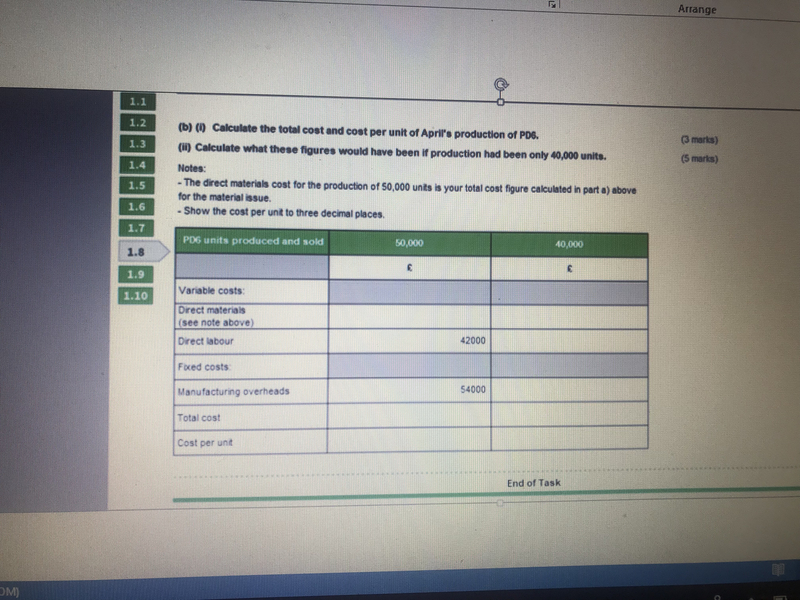 Can anyone please help me with this question regarding total cost and cost per unit! 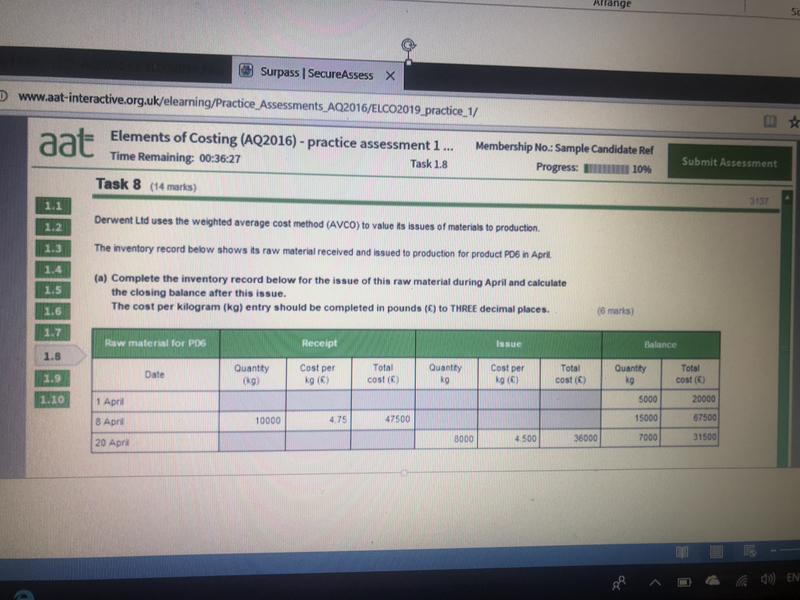 Please could someone explain on how to work out the second part of the question regarding calculating the total cost and cost per unit when it comes to 50,000 and 40,000 units. I have attached both parts of the question for reference, I am fine with the top part (average cost) but am unsure about the second half. What about for 40,000 units, how would you work out that section because there is nothing given?